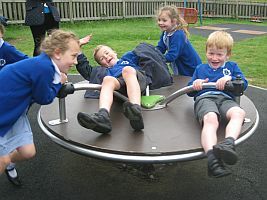 Class 2 have been looking at the topic of forces in science and to consolidate our learning we went to Hollybush Park. 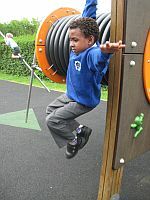 Whilst playing on the equipment we discovered that we use pushing, pulling, twisting, turning and friction all the time. 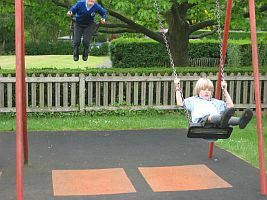 We use these forces to speed up, to change direction and to slow down! 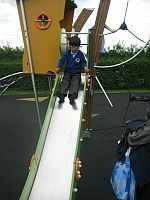 We had enormous fun and the dark rain clouds stayed away, making our trip out most enjoyable.